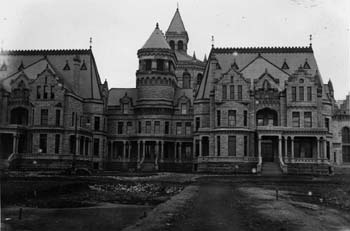 History: According to the Web site, the Ohio State Reformatory first opened in Sept. 1896 after the cornerstone was laid on Nov. 4, 1886. Designed by Cleveland architect Levi T. Scofield, it is a massive, gorgeous "chateauesque" structure with a combination of three architectural styles: Victorian Gothic, Richardsonian Romanesque and Queen Anne. Scofield selected this design to encourage inmates to pursue a "rebirth" of their spiritual lives. "The architecture itself inspired them to turn away from their sinful lifestyle, and toward repentance," says the Mansfield site. The structure houses the world's largest free-standing steel cell block (6 tiers; 12 ranges, 600 cells). While it was originally opened to house young offenders (150 to begin with, and didn't include murderers or rapists) and was meant to teach them a trade so they could re-enter the world, it eventually evolved into a maximum security prison. "After housing over 155,000 men in its lifetime, the doors to the prison closed December 31, 1990." 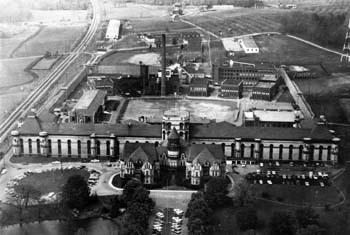 With 250,000 square feet, the reformatory is the largest "castle-like" structure in Ohio, and one of the top five largest in the United States. Movies: Hollywood has used Mansfield as a location for four major motion pictures: Harry and Walter go to New York , Tango and Cash , and Air Force One . 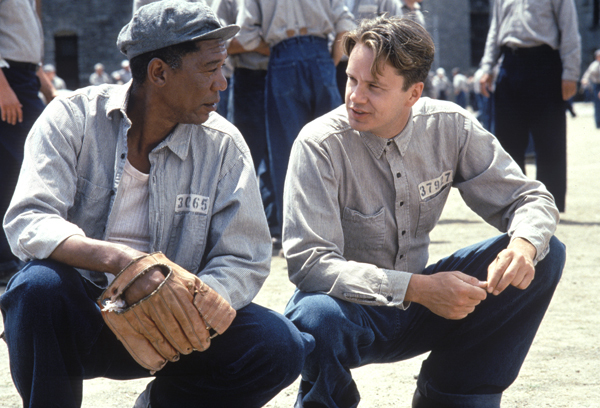 And 90 percent of The Shawshank Redemption was filmed there. 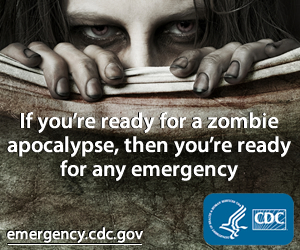 Music Videos: The most recent video was with M.A.D., a New England Rap group urging kids to keep out of prison, but also Lil Wayne's "Go DJ" video, and Godsmack 's "Awake"
Periodicals: Details magazine featured a fashion layout of Marilyn Manson , and Kickline magazine used us for a backdrop. Stars: Some of the celebrities having visited the Reformatory include: Gary Oldman, Glenn Close, Jurgen Prochnow, Morgan Freeman, Tim Robbins, Sylvester Stallone, Kurt Russel, James Caan, Elliot Gould and Dianne Keaton. Para-history: Active hotspots include, but are not limited to, the warden's office, the infirmary, the two chapels and solitary confinement.